So far JPIAdmin has created 8 blog entries. 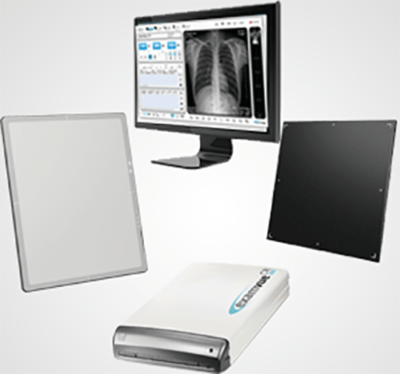 Can I use my current x-ray system when upgrading to digital? Has Medicaid Reimbursement Killed CR? 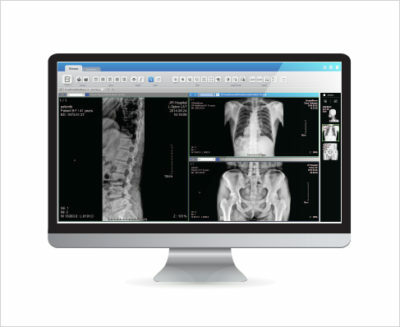 Computed Radiography (CR) vs. Digital Radiography (DR): Which Should You Choose?